A conversation with NYT's bestselling authors Chip and Dan Heath about their new book DECISIVE and how asking yourself the BFF test question will help you make better decisions. Retraining your mind to focus on giving value to people, and the chapter on Compensation that challenged me the most. 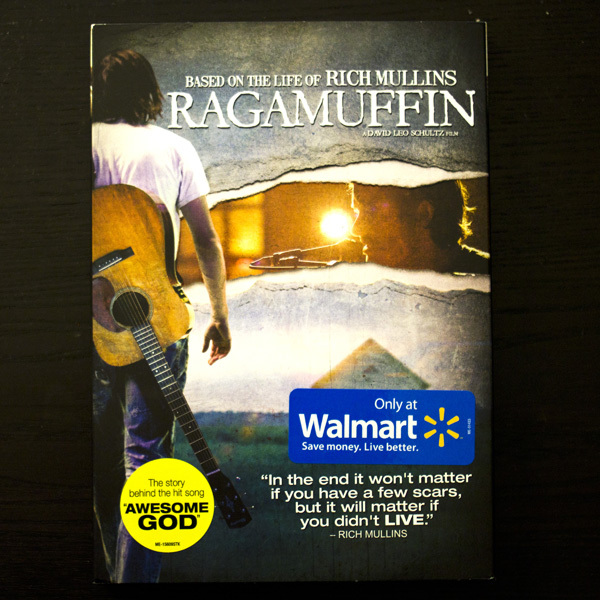 First seeing it in a real theater, and now getting to actually purchase it at Walmart. I've been lucky to experience a few moments I never thought would happen.